It's the story of one breeder's quest for the perfect marijuana plant. Come behind the scenes into the world of gourmet marijuana growing. 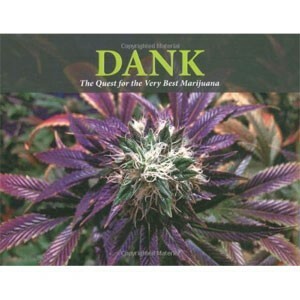 Lush photo spreads and detailed information reveal the inside story on how marijuana is cultivated.